The Baradla Cave is the most significant, the most studied, the longest and the richest cave not only in this region, but also in Hungary as a whole. Its best known natural entrance is situated near Aggtelek. Excavations in and around the cave have proven that it has been a shelter to man for more than 7000 years. The first record of the cave was published in Basel in 1549. The first map of the Baradla cave was printed in 1831 in Hungarian and German, a result of Imre Vass research. The first major construction project was carried out in 1806 when Palatine Joseph visited the cave. Many articles promoting the cave were published at the end of the nineteenth century, and the number of visitors increased with the opening of a new artificial entrance at the so-called Vörös-tó (Red Pond). Further attempts to enhance tourism were initiated in the 1920s when the Jósvafő exit and the interior walkways were completed. The most impressive change occurred when the electrical system was installed in 1935 and the visited sections were illuminated. The Aggtelek National Park Directorate organises 1-, 2-, 5-, and 7-hour long cave tours in the Baradla Cave, which is a World Heritage Site. The cave tours leave from Aggtelek and Jósvafő and each tour visits parts of the Baradla cave of various length and difficulty. You can experience the caves wonderful acoustics during any of the tours. 1. The temperature in the cave is +10 ºC. This tour consists of an approximately one-hour, one-kilometre long walk through the Aggtelek section of the Baradla Cave with music in the Concert Hall one of the largest halls in the cave. Tickets are available at the ticket office next to the cave entrance at Aggtelek. 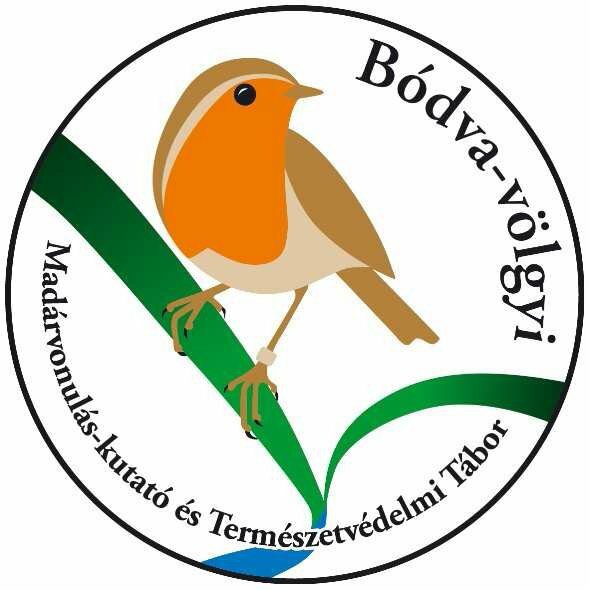 This tour consists of an approximately two-hour, 2.3-kilometre long walk in the Jósvafő section of the Baradla Cave. 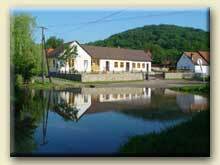 The tour leaves from the Vörös-tó entrance and ends at the cave entrance at Jósvafő, near the Hotel Tengerszem. It follows the course of the Styx Stream and pauses by the Astronomical Telescope, which is the tallest stalagmite not only in the cave system, but in Hungary. It also stops in the so-called Giants Hall, which is the biggest chamber in the cave system and where a unique musical experience awaits you. Tickets are available at the ticket office next to the cave entrance at Jósvafő. This offer is available to visitors planning to see two parts of the cave system on two consecutive days. Having completed one of the tours you can purchase your reduced price ticket at the other ticket office. Our attendant will ask for your original ticket. Visitors have to transfer between the two sites (6 kilometres on the blue trail) individually. Schedule of tours: see at Aggtelek Short Tour and Vörös-tó Middle Tour. The reduced price tickets are available from both ticket offices at Aggtelek and Jósvafő.